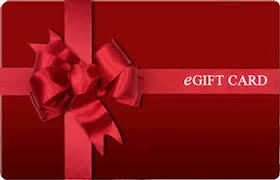 Electronic Gift Card from CrewGear. Spread the joy! Choose your eGift Card value from the dropdown box below. We believe in a better way; designing and manufacturing solutions that enhance your products and ideas. Copyright CrewGear. All Rights Reserved.